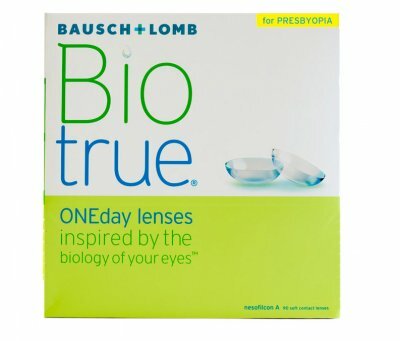 We've made Buying Contact Lenses So Easy! 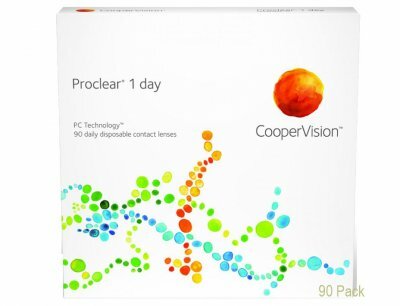 We take the worry out of ordering contact lenses. We only stock products from top brands and all lenses come with a manufacturer’s guarantee. 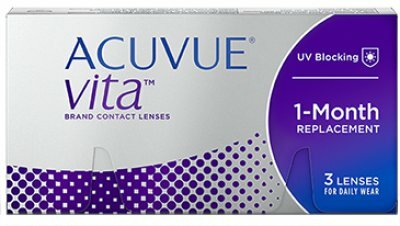 Acuvue Biofinity, Dailies, Freshlook, Purevision and SofLens Bausch & Lomb, Ciba Vision, Coopervision, Johnson & Johnson. We are an Australian contact lens replacement service. Never overwear your contact lenses and always follow the recommended wearing schedule and cleaning routines provided by your optometrist. Should you experience any discomfort red eyes or blurred vision remove your lenses and see your optometrist.